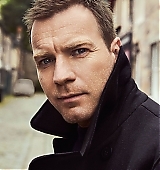 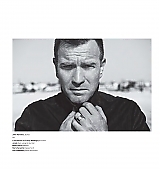 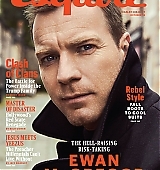 Ewan is the cover feature of the October issue of Esquire Magazine. 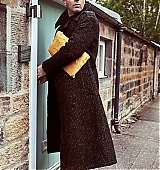 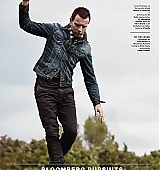 Here’s the cover, the photoshoot and the article. 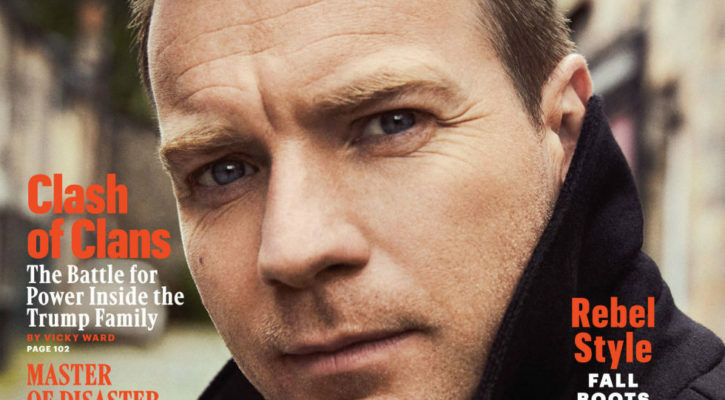 It’s a cool gray day in July, and I’m climbing a dormant volcano with Ewan McGregor. 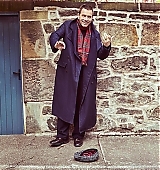 We’re halfway up Arthur’s Seat, a rocky summit that looms over Edinburgh’s medieval Old Town. 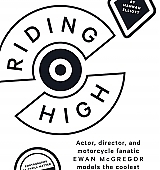 Robert Louis Stevenson once described this promontory as “a hill for magnitude, a mountain in virtue of its bold design,” which is Scottish for “steep as shite.” I’m already winded. 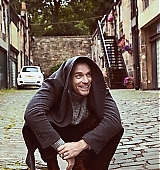 McGregor is as chipper as a puppy going for its morning walk. 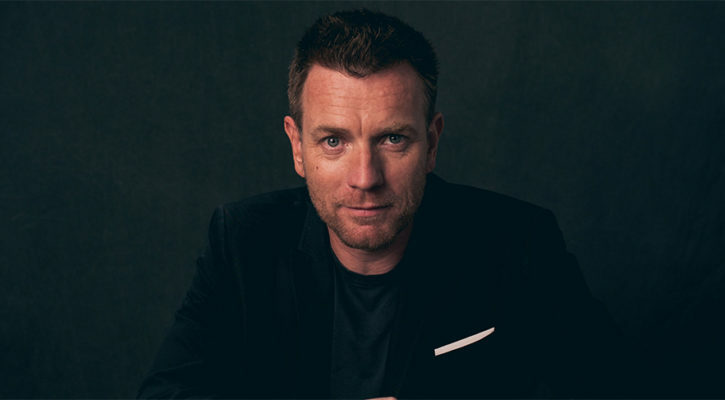 When I stop to catch my breath and soak up the view, he flashes me a grin—that terrific, lupine Ewan McGregor grin—and announces that he can already see tomorrow morning’s tabloid headline: EWAN KILLS JOURNO AT LAST. 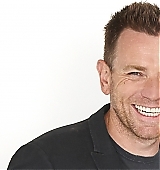 He tips his head back, laughing, and pats me on the sweaty shoulder. 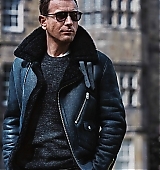 Then he gambols up the stony path. 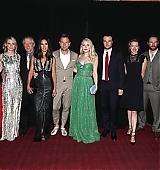 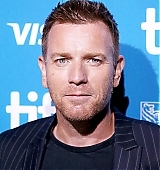 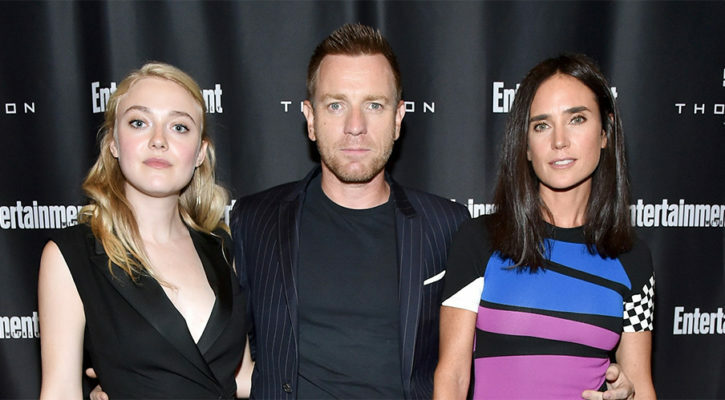 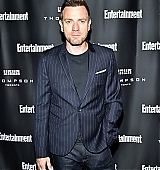 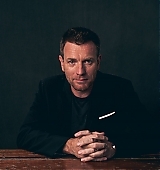 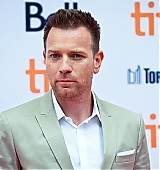 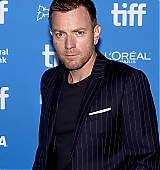 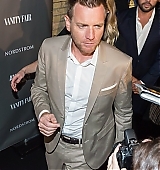 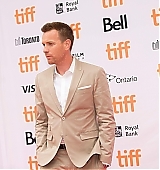 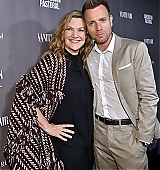 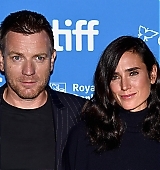 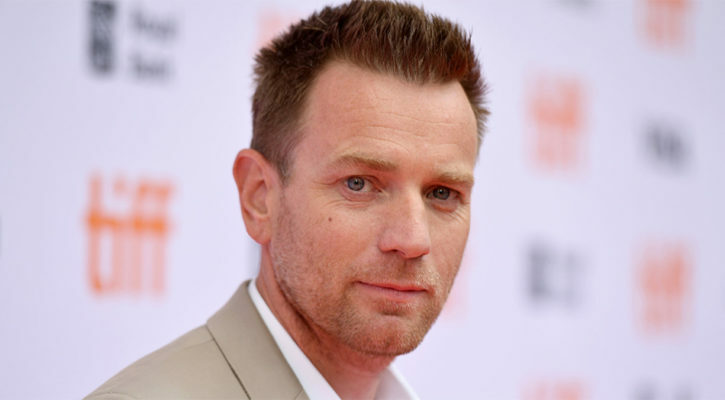 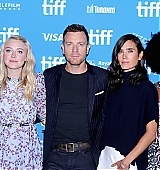 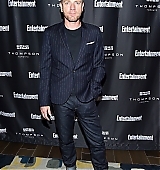 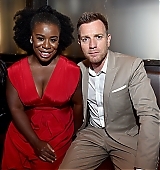 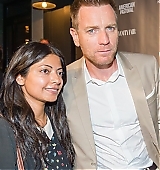 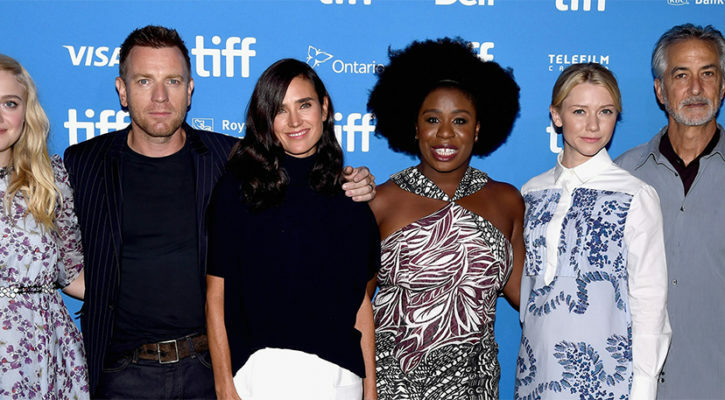 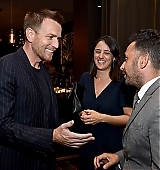 On Friday, Ewan attended the premiere for American Pastoral at the Toronto International Film Festival, here are pictures from the Premiere, the After Party and a couple of videos below. 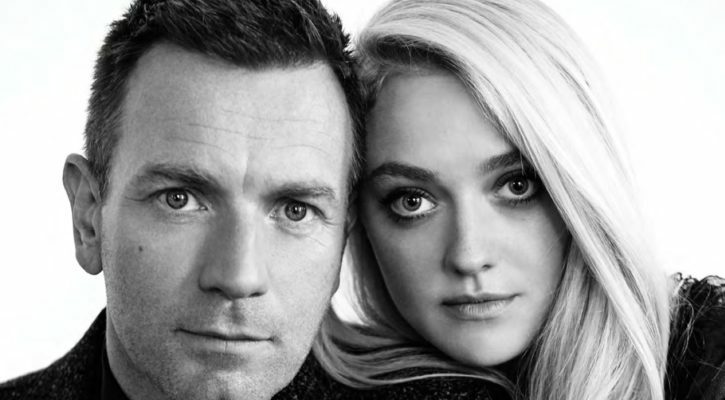 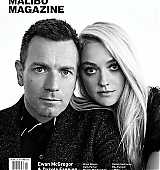 Ewan McGregor and Dakota Fanning are the cover feature of the October issue of Malibu magazine with a new interview and photoshoot. 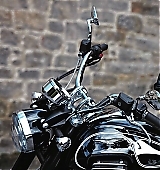 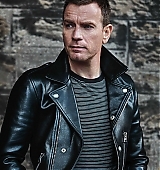 Thanks DakotaFanningBrasil.com for the digital scans! 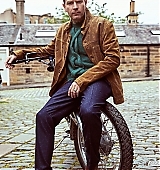 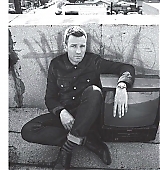 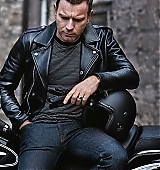 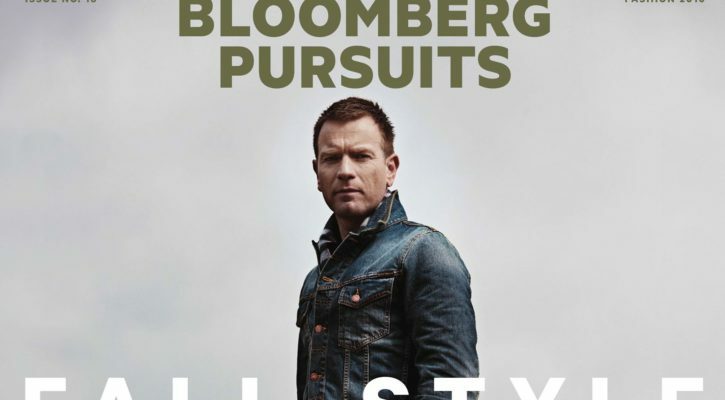 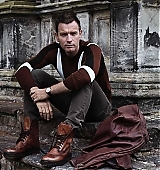 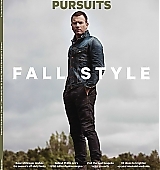 Ewan is the cover of the September Issue of Bloomberg Pursuits with a new interview and photoshoot.